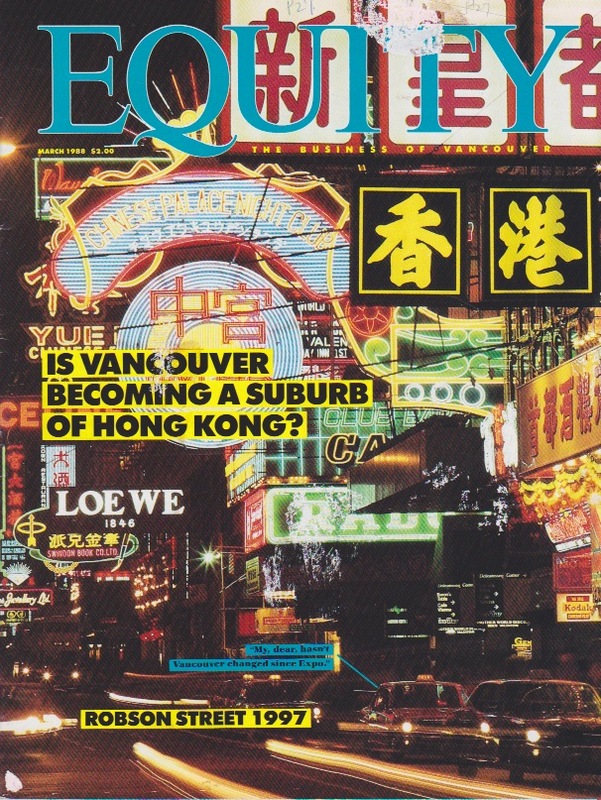 Vancouver, Canada was ahead of the curve at having fostered Asian investment into North America since the 1980's and Andrea Eng had a leading role in facilitating that. 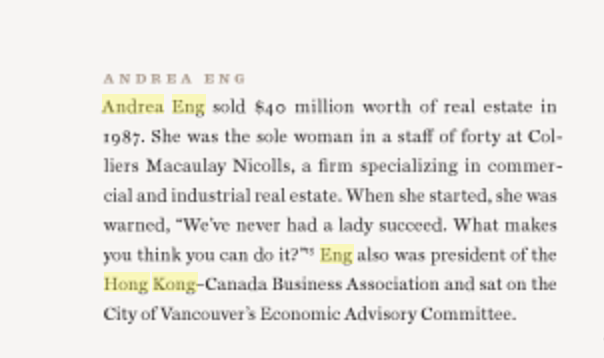 Andrea Eng was the first woman to broker commercial real estate to Asians in North America. 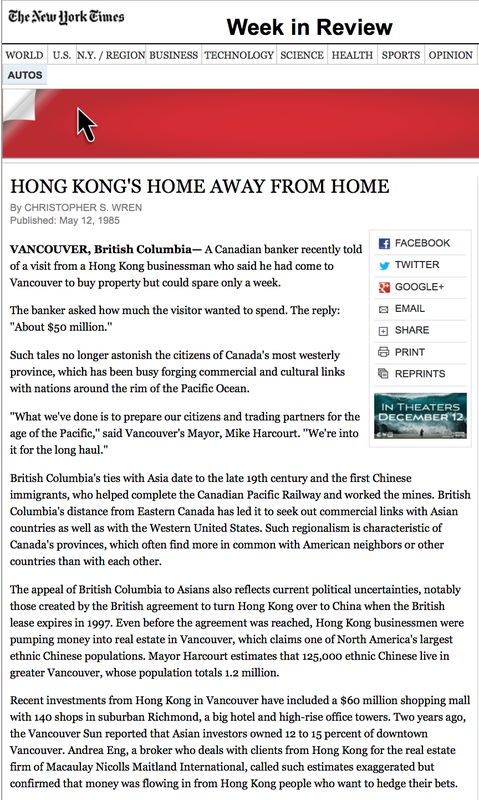 Although paltry in value by today's standards, she set the benchmark for Asian women in western corporate environment and has since moved on to become global deal maker associated with Asia's richest billionaire, Li Ka-Shing.